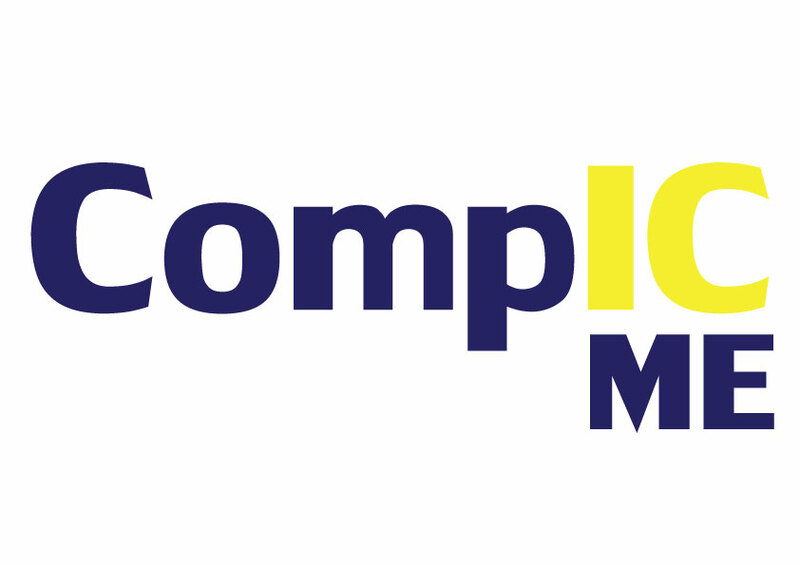 CompIC Middle East is an international conference and exhibition taking place at the Mövenpick Hotel Jumeirah Beach, Dubai, UAE. The CompIC series of events explores and educates delegates on the current and future use of fibre reinforced composites in construction, detailing innovations and trends in the industry, potential for weight saving on large span structures, economic advantages, whole life cost, architectural freedom and diversity and challenging traditional architectural design. The conference attracts an audience of professional end-users, architects, asset owners, composite manufacturers, material suppliers, engineers, consultants, designers and academics.